Religious fundamentalism, liberalism, secularism, feminism and progressive ideologies are beautifully woven into a fine mix of facts and fiction- that’s Aavarna for you. Originally published in 2007 in Kannada, the novel is rated 4.7 on Flipkart and 4.3 on goodreads. Bhyrappa had been openly and strongly criticized for the views he presented in the book. 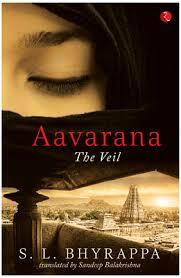 Regardless, Aavarna, The Veil has been translated Hindi, English, Gujrati, Marathi and Tamil and read widely across the world. When Jhumpa Lahiri puts pen to paper, you know there will be magic. Not the kinds of magic that will make you stand up excitedly and clap your hands till they hurt; but the kind that will bring a smile of deep contentment when you close the book. Have you imagined a life without books? Have you imagined being killed for having a particular book? For us bibliophiles, isn’t it a nightmare to see books being burned? If you think you are somebody who absolutely loves books and can do anything for your books, wait till you read about Liesel from The Book Thief. 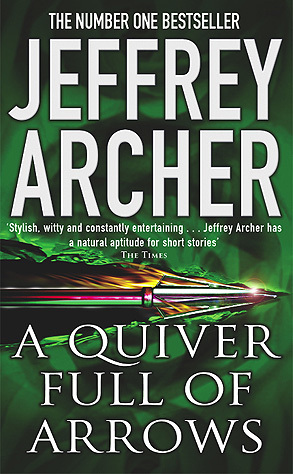 Jeffrey Archer is well-known for unpredictable twists and explosive outcomes in his novels. His novels which are usually longer than an average book contain multiple twists and turns during the long course of the plot. 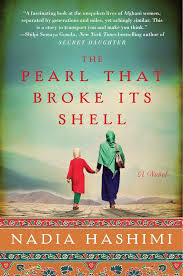 The Pearl That Broke Its Shell is Nadia Hashimi’s debut novel. 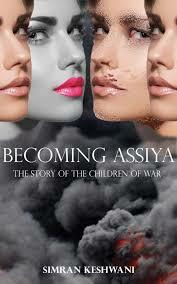 Her fiction mostly portrays relationships and plight of women in war-struck Afghanistan. The Pearl That Broke Its Shell is a story of two young women who undergo various feats to overcome the tremendous challenges thrown in their face by their respective destinies. Though both of them are centuries apart in time, they are both forced to live parts of their lives posing as boy/man. The freedom that they tasted in the garb of opposite gender is something they could not have had experienced as a woman. This is a story of Rahima or Rahim-the bacha posh and Shekiba or Shekib- the woman-man guard of the royal palace. Horror is a tricky genre`. It dangerously dangles between being excessively gory which evokes disgust rather than terror and being so unreal that it sounds hilarious. It takes a very fine balance between the two to make a story that summons fear. 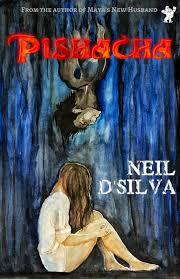 Neil D’Silva, the author of Pishacha, seems to have found that balance. Pishacha is the second novel by the author and proves once again that it’s not only the silver screen that can have the desired effect in horror genre`. 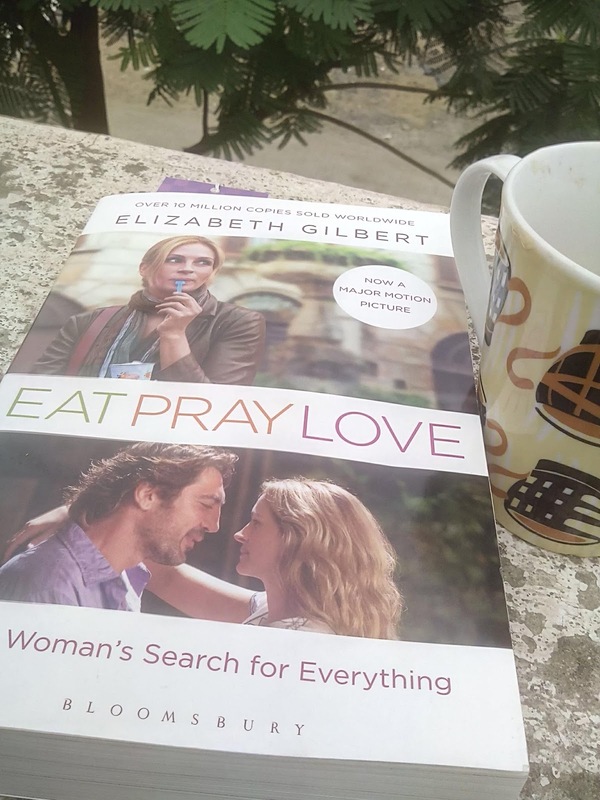 Eat, Pray, Love- three things that should define life. Only these elements are required to balance one’s life. Everything else should just remain on the periphery of this philosophy. But we do the exact opposite. We fill our lives with all the non-important things and push these three elements on the horizon and end up yearning for balance in life. And that is what happened with Liz, short for Elizabeth. With an annual turnover of Rs 4000 crore, Haldiram’s tops the list of snack food brand in India, the list that contains big names like Hindustan Lever and Nestle` Maggi. Haldiram’s revenues are now more than that of McDonalds and Dominos put together (http://www.hindustantimes.com/business-news/haldiram-s-posts-annual-revenue-of-rs-4-000-crore-beats-hul-bikanervala/story-Mb8WfcYOopLSQx8sf7hTlJ.html) . What started in a tiny shop in the small town of Bikaner, Rajasthan way back in 1937 is now recognized globally for its sweets and namkins that appeal to taste buds all across the world. In India, Haldiram’s is synonymous to tangy snacks, delicious sweets and mouth-watering delicacies. But behind this spectacular tale of success lies a tale of grit and determination; a tale of brothers falling apart for profits and power and a tale of a family that had only one dream. Pavitra Kumar tells the story of how Haldiram’s became the king of snacks in India and are aptly called the “Bhujia Barons”.